For months, it's been rumored that Zendaya would star as Ariel in Disney's live-action film, The Little Mermaid. However, right now it's just a rumor. While the idea of Zendaya playing the iconic Disney character is currently just a rumor, she said she would totally be down to play Ariel if she were asked. "I mean, yeah, why wouldn't I?" 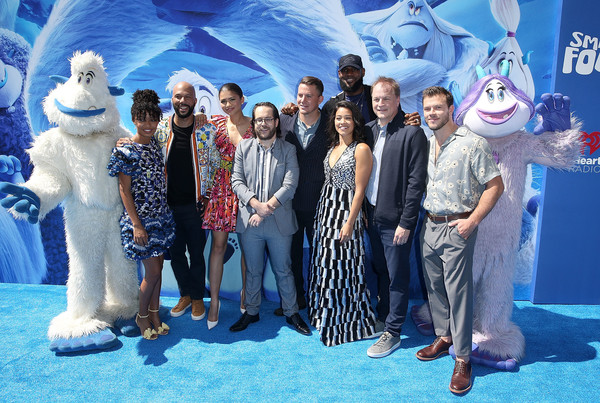 Zendaya said on the carpet of Warner Bros. Pictures' Smallfoot premiere held at the Regency Village Theatre Saturday. 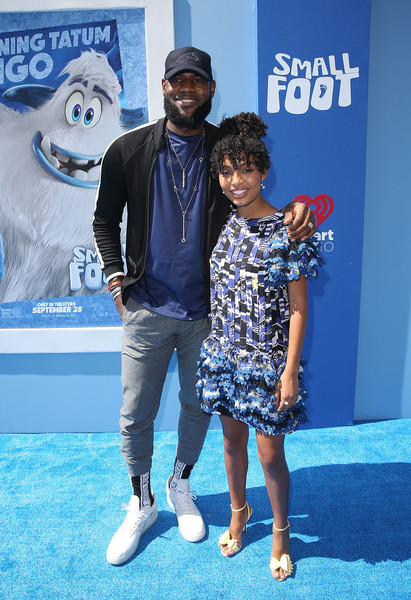 The 22-year-old actress, who celebrated a birthday earlier this month, stars as a voice in the animated film about Yetis, alongside LeBron James, Yara Shahidi, Common, and more. ...and made sure to sign autographs for fans. 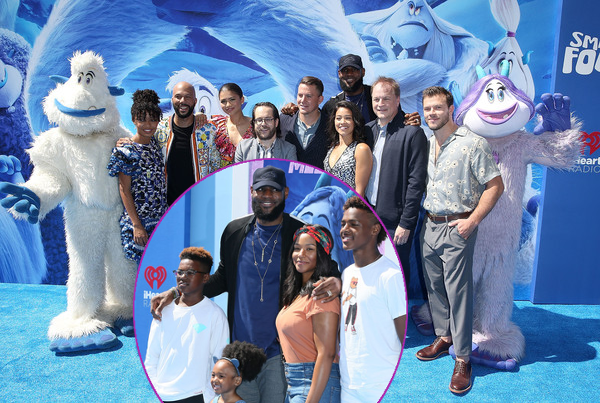 LeBron James continues his movie/TV takeover as he lends his voice in the Smallfoot film. 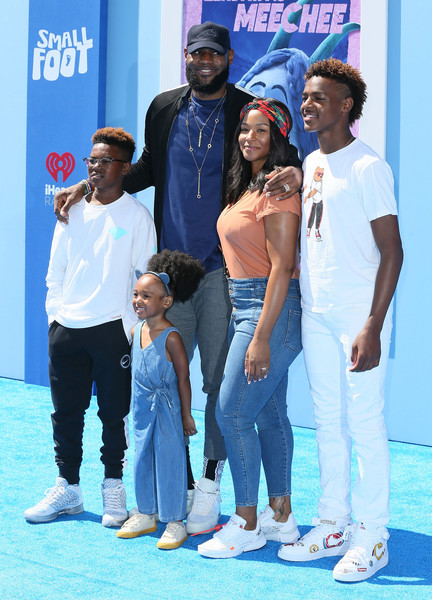 The new Lakers baller brought the whole James Gang along to yesterday's premiere, including super fab wife Savannah James, sons LeBron Jr. and Bryce James, and his adorable daughter Zhuri James. She's too cute! 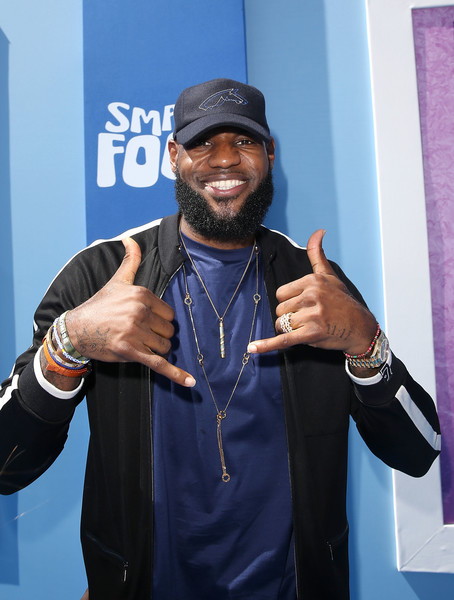 If you haven't heard, LeBron has teamed up with Ryan Coogler (Black Panther) and they're in the process of creating a Space Jam sequel. 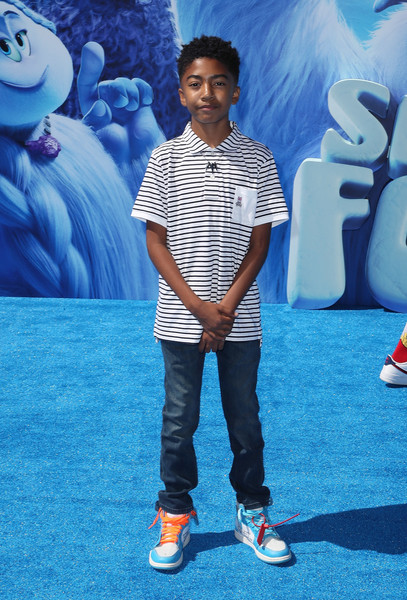 "Grown-ish" actress Yara Shahidi sported a fun look in a printed Chanel dress paired with Christian Louboutin sandals. Gina Rodriguez, who also stars in the animated film, snapped pics with Yara. Season 2 of "Grown-ish" premieres January 2019. Hes starrung in the upcoming (and amazing we just saw the advanced screening!) flick The Hate U Give with Amandla Stenberg. 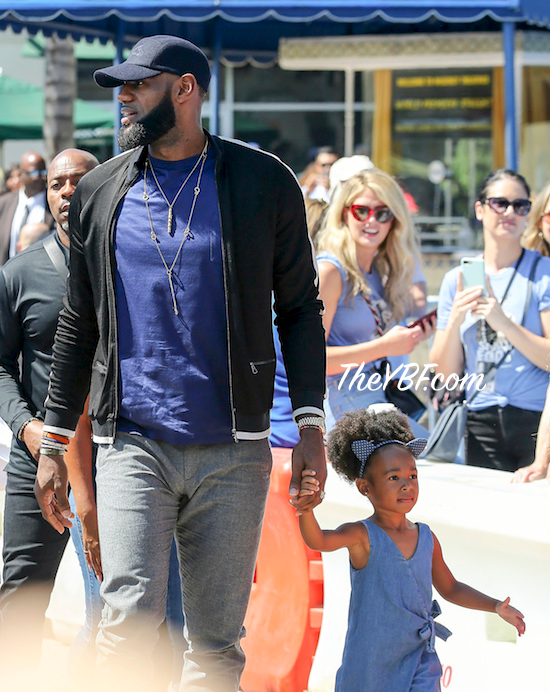 A Wrinkle In Time actress Storm Reid, "black-ish" actor Miles Brown and "This Is Us" cutie Faithe Herman came out to see the flick. 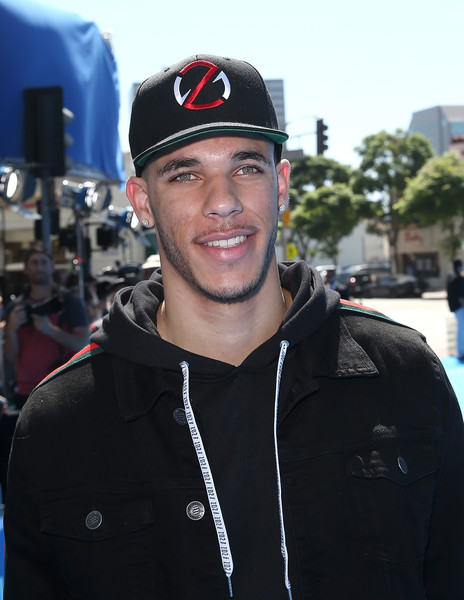 LeBron's Lakers teammate Lonzo Ball was also in the mix. If you can't see the videos above, click here. 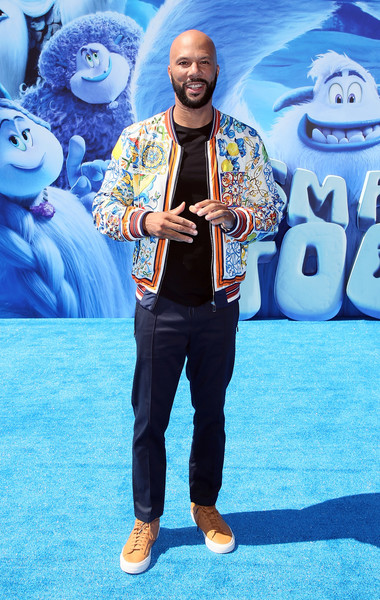 Smallfoot hits theaters Friday, September 28th.